My latest purchase is the ever so famous 'Ain't Laurent Without Yves' jumper from Not Going Home online store! Set to be my winter staple, this jumper is so warm and most importantly stylish! Seen on the likes of Sydney Fashion Blogger and Sydney's social scene, this has quickly become my favourite item. Easily worn - dressed up or dressed down, and accessorised! Not Going Home, founded by Ruby Jacenko, has the freshest designs to keep you stylish (and warm!) this season! Visit www.notgoinghome.com.au/store to view the full range and latest styles. Who doesn't love a great scent? When I shop, there is always something that draws me into 2 particular stores and they are Peter Alexander and Designer Forum. They burn scented candles, and I am instantly drawn to their stores! At the office, we burn Circa Home candles and they just smell divine. If we don't have a candle burning, I simply can't work! My love for candles started a few years a go, when passing a Peter Alexander store, they were burning the Glasshouse Fragrances Tahaa Triple Scented Candle. It has the most amazing vanilla and coconut fragrance. So, since then I have been burning Glasshouse candles when I work, clean, play and pretty much anywhere I can burn a candle - safely of course! Glasshouse candles are natural, they use high quality non-toxic wax and all natural lead-free cotton wicks. These encourage a burn that is pure and intensely fragrant. Next time you are after a gift for someone or want to spoil yourself even! Have a look at the Glasshouse Fragrances page for a range of Candles, Diffusers, Body Bars and Hand Cremes in a variety of scents! 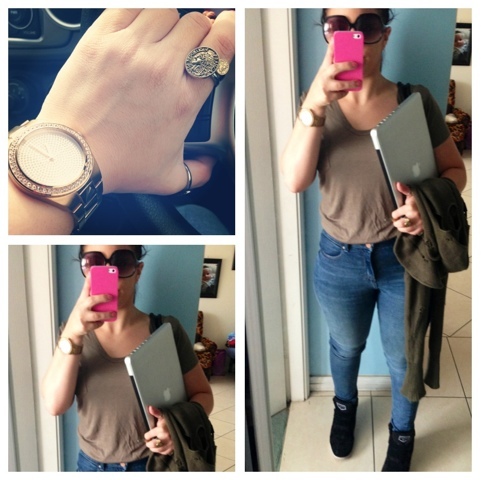 Lets face it, catching a train is not glam, but wearing stylish clothes and accessories makes it all that better! 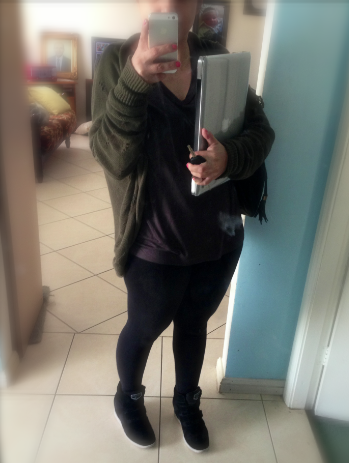 Today I went with an effortless chic look, always great for a uni day. 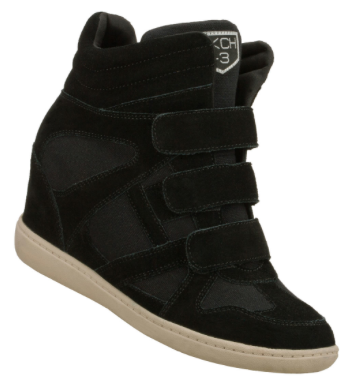 I'm sporting my ever so amazing Skechers SKCH +3's because I'm loving the hidden wedge concept. Of course it makes me taller and I don't have to wear heels! The Little Lifestyle Diary has recently added Email Subscriptions to our website! Since starting blogging I have quite enjoyed sharing my posts and personal style with whoever will take the time to read what I have to say. 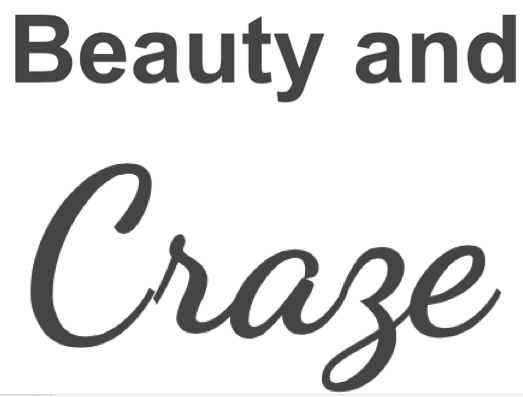 I have been blogging so much more lately that I thought it would be a great idea to add this function to my page! I have definitely been investing more time into my blog and hope that you are enjoying the content as much as I am writing it. The Little Lifestyle Diary also has a new logo, which I think is here to stay! Check it our below..
After having quite a long journey of a love/hate relationship with my Skechers SKCH+3's I am now in LOVE, for good! Working for Skechers defs gives me that advantage to have them at my finger tips whenever I want them, but I was never convinced! No matter how much somebody tried to convince me. But now, after a day like today, I didn't want to wear my ankle cuban heeled boots, didn't want to wear flat knee high boots, I just wanted to keep my feet warm and look cute. So, I picked up my SKCH+3's and popped on my most hobo chic outfit, and they worked! I love the hidden wedge thing and the fact I can be taller but the main issue was I couldn't make them work, and if I cant make an outfit work, I just don't go there. Take inspiration from Isabel Marant and if you cant afford the glam shoes (like me) take a look at a Skechers store for the fab range! HAPPY FASHION WEEK! 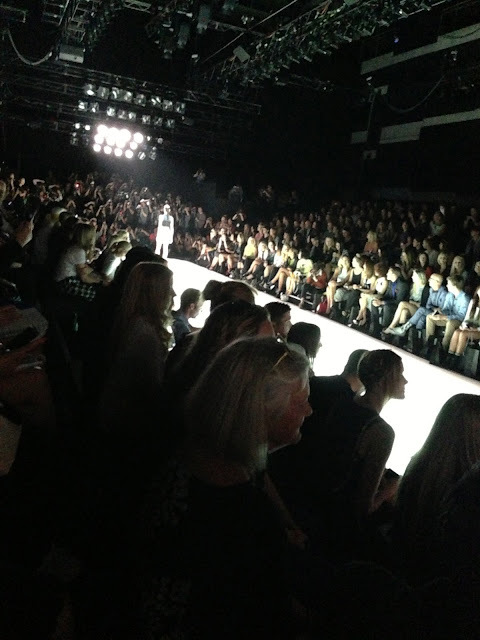 I was extremely lucky this year to break my MBFWA cherry and attend my first fashion show. Bless'ed are the Meek put on a spectacular show. 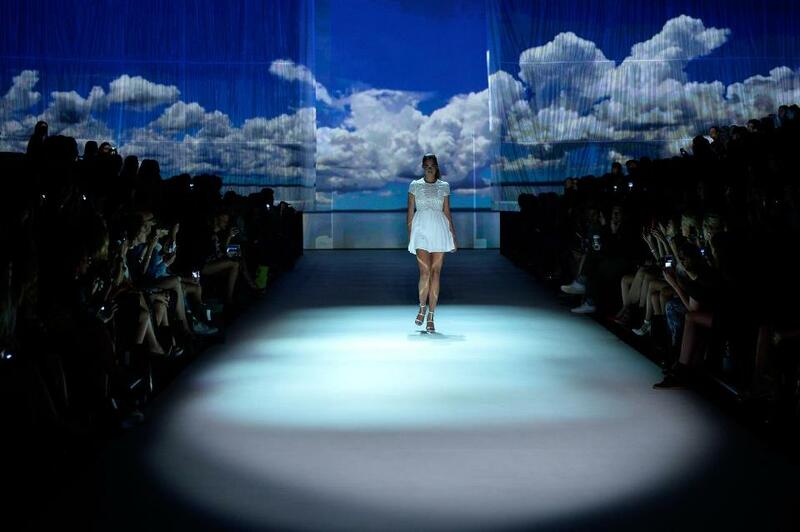 Forecasting their Spring Summer 13/14 line on the runway. BATM teamed up with NT Tourism to film their Wanderlust collection. To begin, a 3D film played some of NT's most beautiful locations. The amazing Samantha Harris opened the show, wearing a white dress and feathered eyebrows (had to emphasize the eyebrows). The collection featured prints, tailored shorts and vests and chic, just to name a few. Jesinta Campbell, Prinnie Stevens, Donny Galella and Edwina McCann were obvious front rowers.After the show I went backstage to have a stickybeak of what was going on and took some shots of the models getting interviewed and getting back into reality! Was a great experience. Enjoy my favourite looks from the show and a video forecasting the show! Even though I didn't attend the show, Alex Perry has undergone a whole new look. Perry is known for his stunning and long evening gowns, but this year a party theme has taken over. Metallic golds, short hem lines, leather, lace and sheer all made an appearance on the runway with your browns, yellows, beiges, golds and silvers. I Like! One of the hottest shoes to be at at MBFWA, Alex Perry gave me another reason why I love his designs. Check out the show and drool like I did! Check back later this week where I blog from the Blessd Are The Meek show on Thursday.